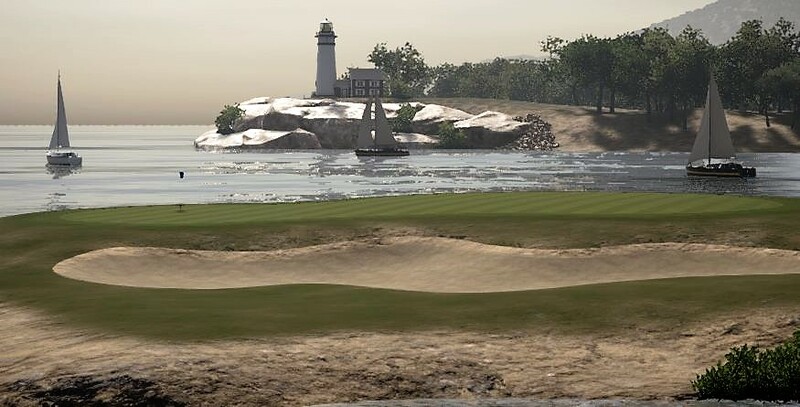 This is a representation of a modern seaside course. 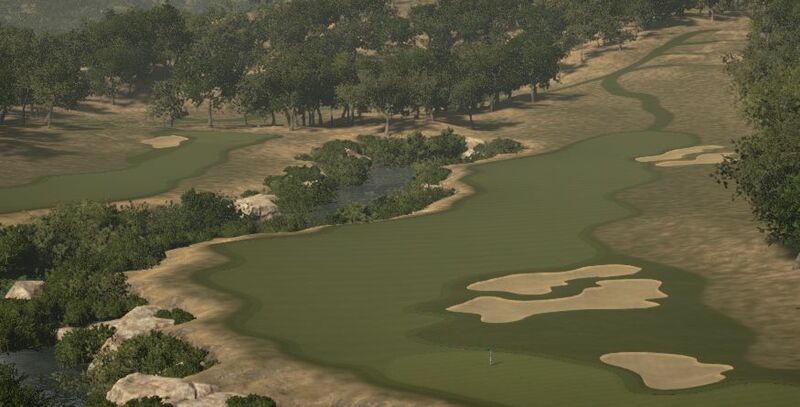 Horseshoe Bay Golf Club was designed to be played with medium or high northeast, east, or southeast winds. There are 4 pin sets and 4 tee sets. 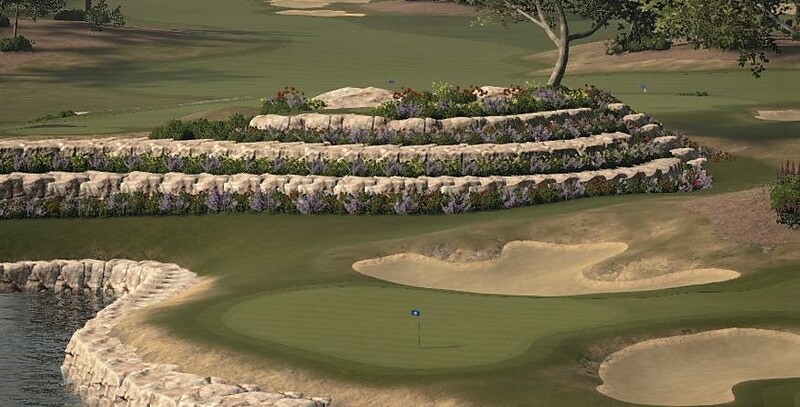 Something for everyone awaits those that tee it up here. May there be many plays, birdies, and enjoyment for everyone.